Traci Schweikert joins from NPR, while Sandeep Hulsandra and Bobby Moran get promotions. 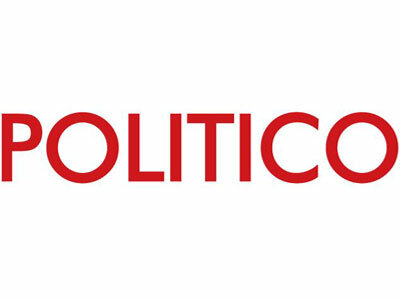 Politico adds Traci Schweikert as vp of human resources while promoting two of its own, Sandeep Hulsandra and Bobby Moran, to vp of engineering and vp, general manager of Politico Pro, respectively. Schweikert joins Politico from NPR, where she was senior director of talent acquisition and development. Prior to that, she worked in HR for LexisNexis and the McKesson Corporation, among other organizations. Hulsandra has been with Politico since 2014, and was the senior director of software engineering before this promotion. He spent over a decade at Gannett before joining Politico. It is fitting that Moran, who was previously vp of business development and strategy, is now in charge of Politico Pro. He had initially joined Politico to work on the launch of Pro. “By attracting top talent to run Politico’s technology products and platforms, Pro services, and human resources, we’re positioned to take advantage of the tremendous opportunities that 2017 and beyond will bring,” said chairman and CEO Robert Allbritton in a statement.